BREVARD COUNTY, Fla. - After being at the Society for the Prevention of Cruelty to Animals of Brevard for almost a year, and another shelter before that, Cat the dog found her forever home Thursday. 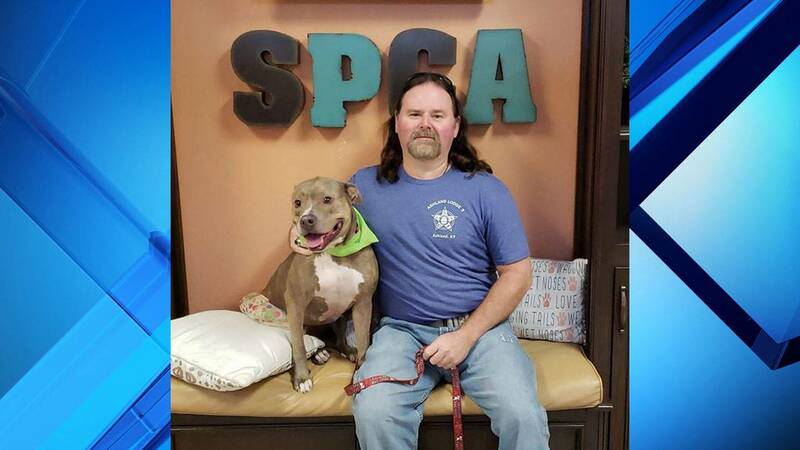 After seeing the story on News 6 on Tuesday about the overlooked pooch with an inclination for perching like a cat, Glen Rice drove to Titusville from Flagler County to meet her in person, according to the SPCA. The human and pup hit it off immediately, and Cat was able to go to a forever home for the first time. Prior to moving to the SPCA of Brevard, Cat was at another shelter for more than a year, according to the shelter's public relations coordinator. 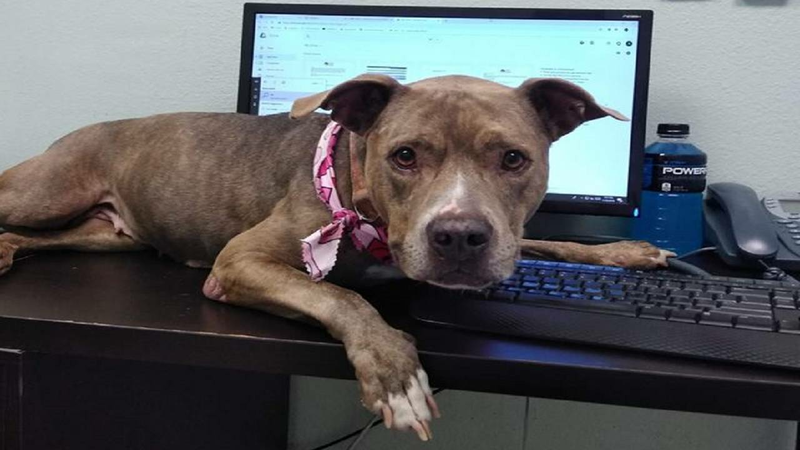 Last week, the office's volunteer coordinator made a heartfelt plea on social media to help find loving parents for the dog. "While in our care, Cat became a staff and volunteer favorite because of her goofy personality, her love of car rides, sitting on perches like a cat, and her fondness for wearing tutus," the SPCA posted on Facebook. The story was shared hundreds of times, but Rice was the lucky human to take her home. "Just a short time ago, the two of them drove off to start their new adventures," the SPCA of Brevard said in a very happy ending to Cat's life in shelters. The SPCA of Brevard County still have many more furry friends who need homes and they are always in need of foster parents. 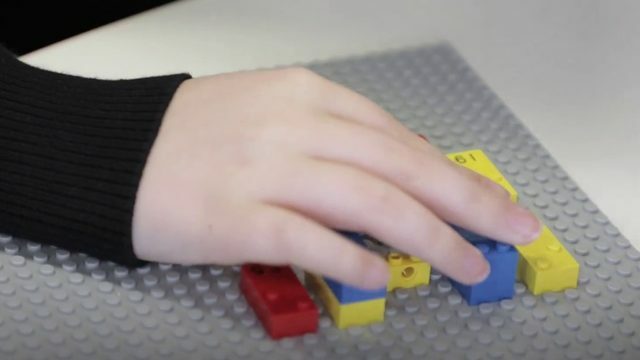 Visit its website at spcabrevard.com to learn more.